With no new season of The Bachelor or The Bachelorette until next year and peak emptiness looming in our lounge rooms, it seems like the perfect time for a new reality dating show to surface. 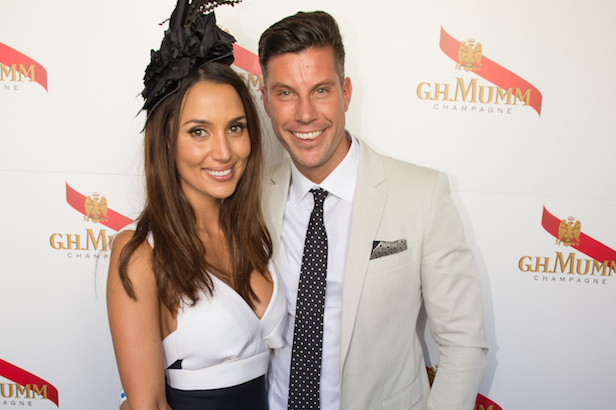 And while we probably think we know everything we need to about Season 3’s Snezana Markoski and Sam Wood with their PDA clogging our social feeds, New Idea is this week claiming that the pair are close to inking a deal for a program which will follow their relationship post-bachie mansion. Apparently TV executives are keen, with story lines potentially including moving in together, a proposal and a wedding. The rumours are that it will be a fly-on-the-wall type program, similar to that of a Keeping Up with the Kardashians and Real Housewives. 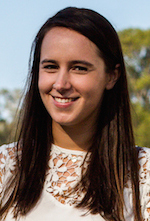 Even without getting down on one knee and all that, we think it could be very interesting, considering Snez still lives in Perth with her daughter Eve while Sam’s in Melbourne manning his personal training businesses.